After some disappointing figures at retail across numerous big-name releases in recent weeks, the industry has been wondering if a big change is afoot in consumer behaviour. Ubisoft doesn’t seem overly worried, though, taking a more long-term view instead. 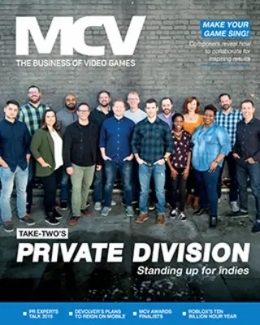 Speaking to MCV this week, Anne Blondel, VP of live operations at Ubisoft said: "[Week One is] not critical but still very important. As long as the feedback from the gamers and the community is great, that means we have achieved our No.1 objective – the rest will come afterwards." Blondel clarified: "It’s true that we need, at first, a big enough player base; because players are coming to meet with other players, so if there’s too small a [user]base… there has to be [enough for] a snowball effect." 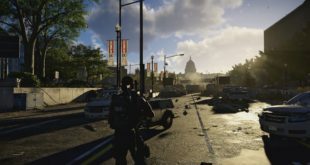 So while Ubisoft isn’t centred on that opening week, a game does need to get enough of a foothold that its quality can then spread by word-of-mouth. Blondel concluded: "I wouldn’t say it’s less important, but it’s important in a different way for a different reason." Ubisoft sounds happy to trust in the quality of its titles and that its long-term strategy will outweigh any initial hesitancy by consumers. Such an approach has been vindicated by player figures for Rainbow Six Siege. The game has shown considerable growth in numbers since its launch, thanks to updates, balancing and patches, which have greatly improved the experience. We’re very happy with critics’ and players’ very positive reception of Watch Dogs 2, which should bolster support for the long-term success of the game. It is true that first-day and week sales for a number of big games, including Watch Dogs 2 and titles from our competitors, are comparatively lower than previous versions. However, we expect both Week Two and Week Three sales to be above traditional sales patterns. 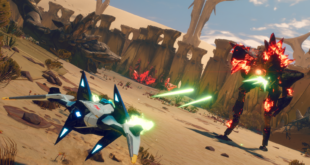 "There is a trend toward games, especially high-quality games, having stronger and longer ‘tails’ as favourable reviews and word-of-mouth spread." 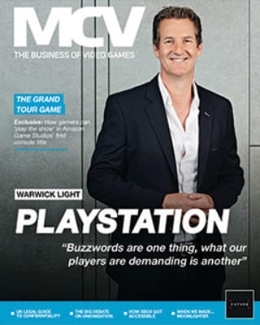 Blondel was talking to us about Ubisoft’s stable of ‘live’ games, such as Watch Dogs 2, The Division, Rainbow 6 Siege, The Crew and newcomer Steep (see page 20 of this week’s issue). 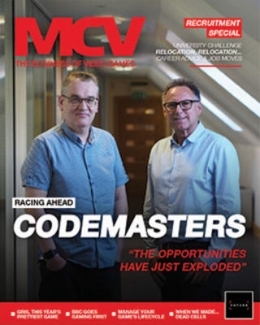 You can read the full interview and analysis in our December 2nd issue.